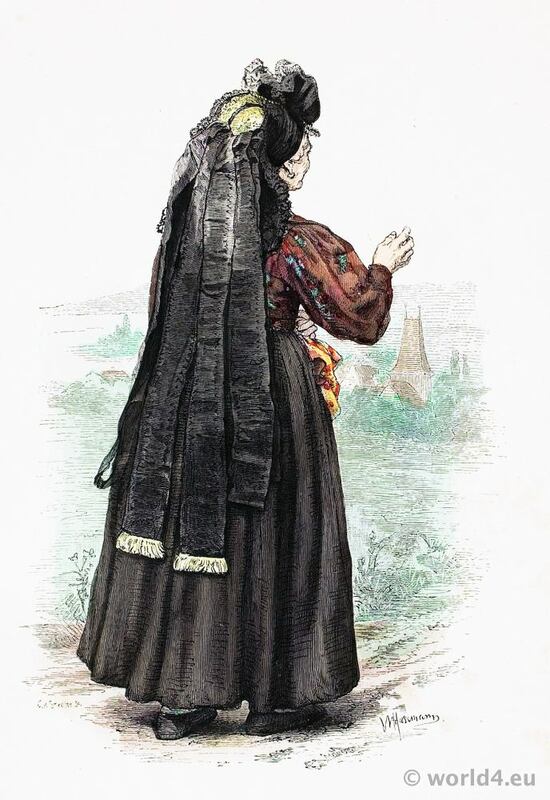 Traditional German peasant woman costume. Woman from the area of Weimar, Thuringia. This entry was posted in 19th Century, Germany, Traditional and tagged Lipperheide, Traditional German Costumes on 10/29/14 by world4.